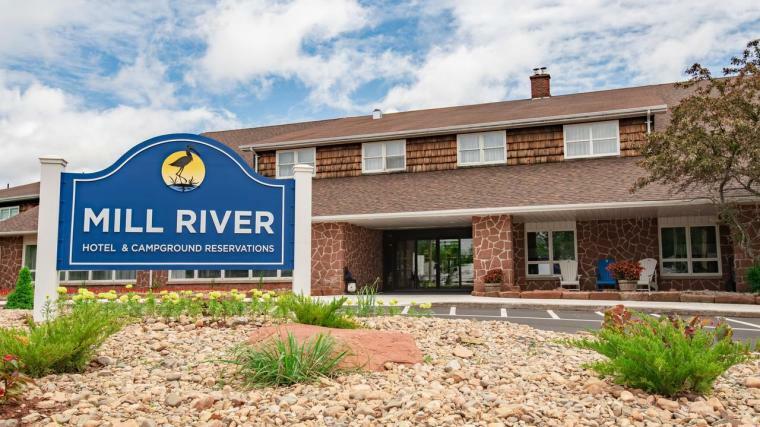 For the second year in a row, Mill River Resort, all of its staff, management, and ownership have stepped behind our show and shown us truly tremendous support by hosting this new and exciting event in beautiful West Prince, Prince Edward Island. To say that we’ve been inspired by the new renovations and direction the resort has taken would be an understatement. They have played a huge role in the founding of our show, and provided an exciting revitalized space for us to host the event. By bringing in internationally recognized comedic talent to West Prince, the Mill River Comedy Show hopes to follow in kind, and become an event not only for the community of West Prince, but for all of the East Coast. The Mill River Comedy Show was thrilled to receive Joel’s support for this year’s show. He’s been a Royal Lepage representative in the West Prince area for over 13 years and has helped numerous people in the area find their perfect place to call home. If you’re looking to buy or sell, Joel’s one of the very best!